Check in on Facebook and let us know you’re coming! 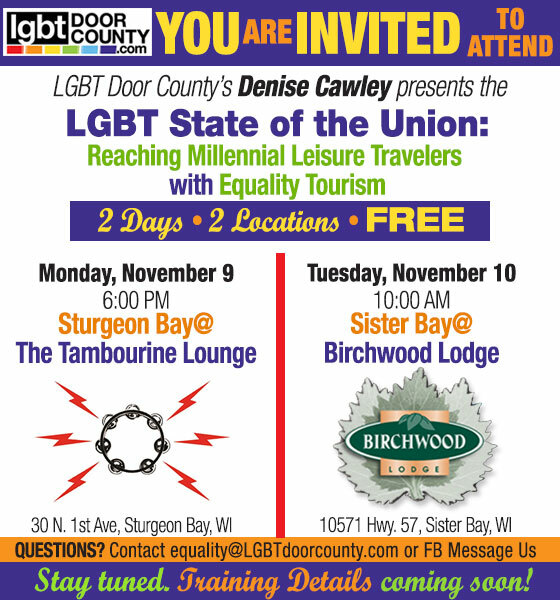 We held events in Sister Bay, Sturgeon Bay and Bailey’s Harbor. 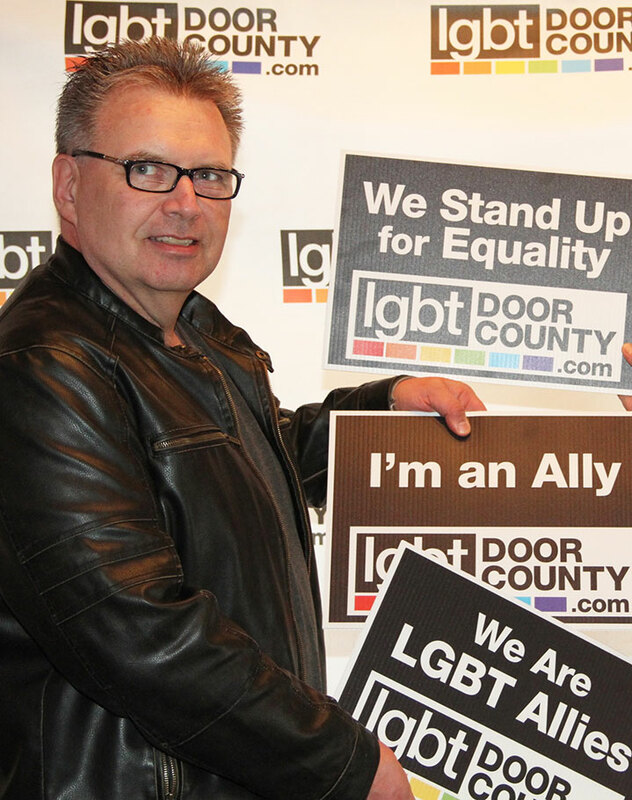 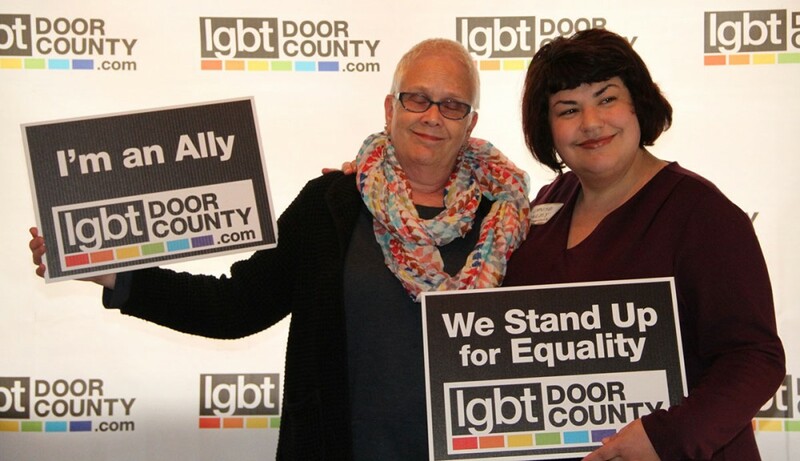 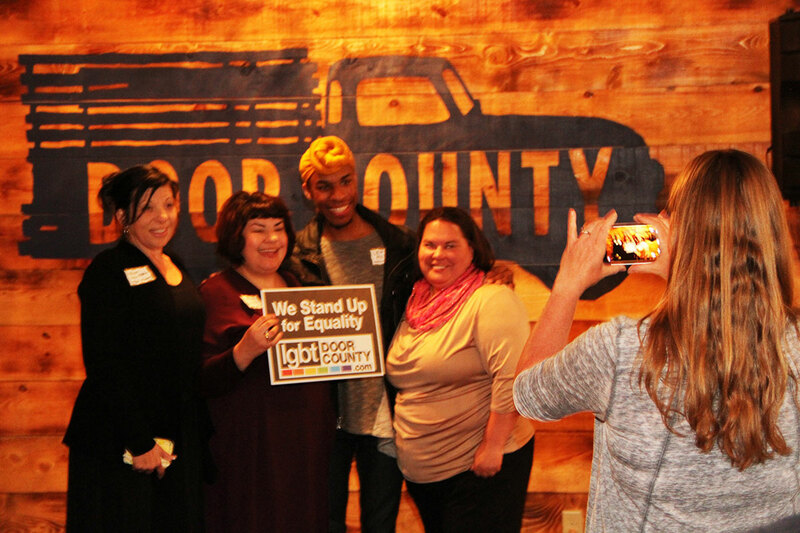 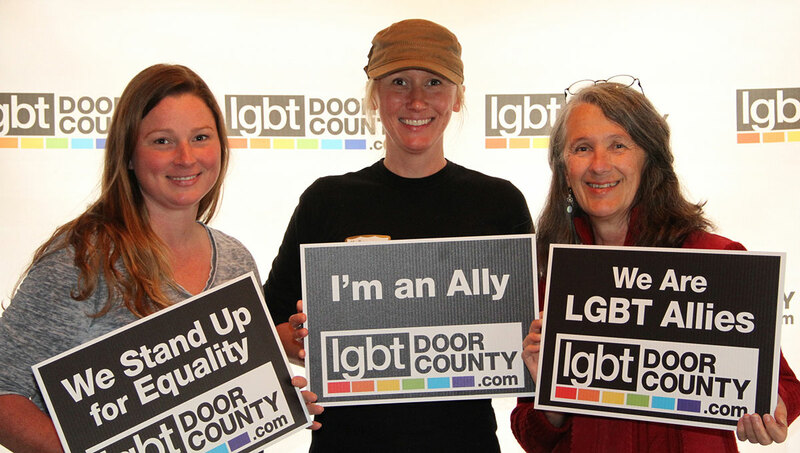 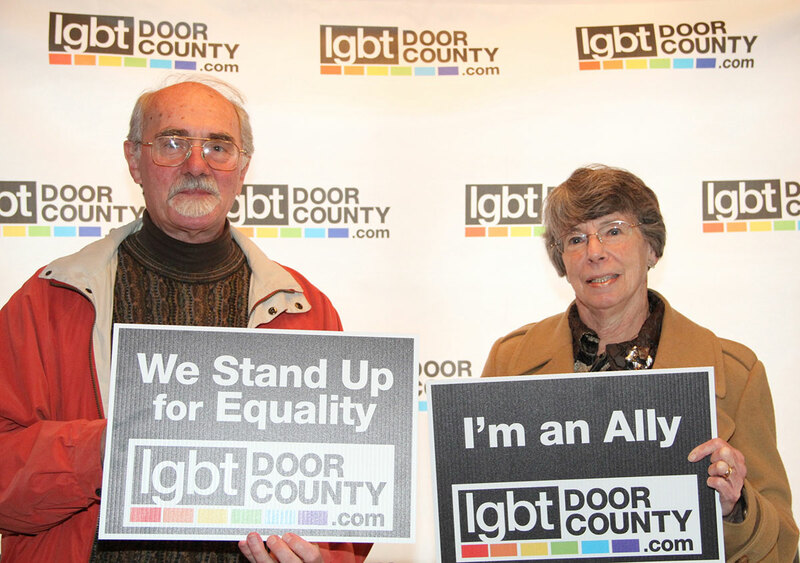 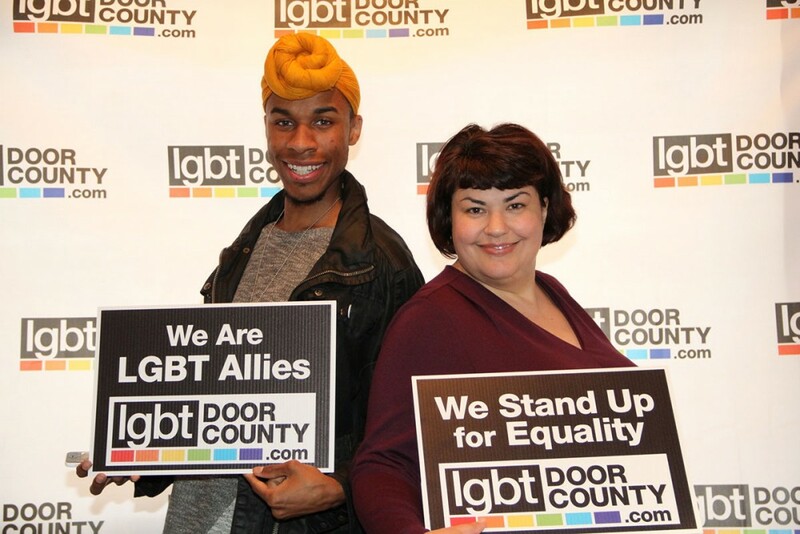 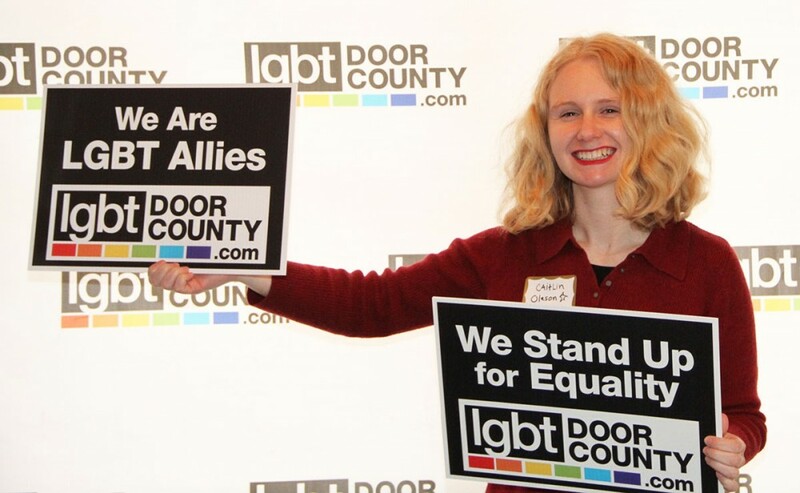 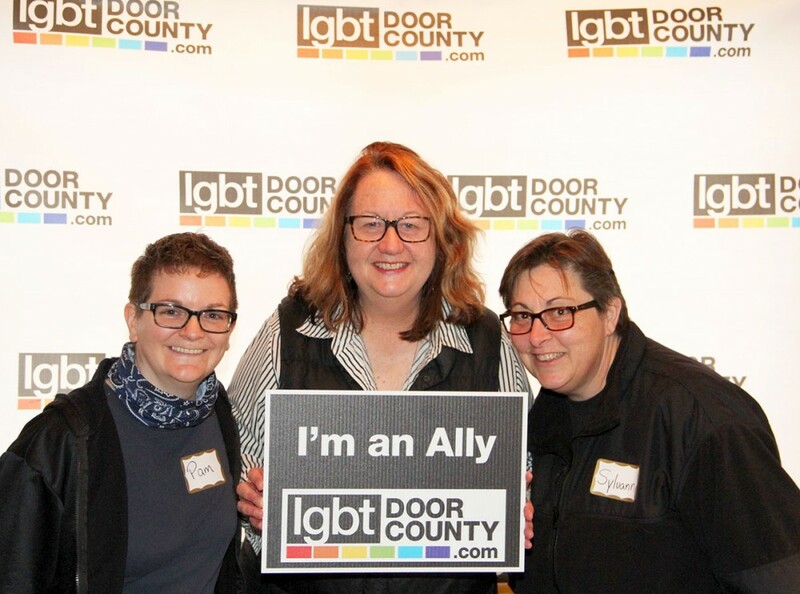 LGBT Door County just wrapped our roll-out party at the Door County Brewing Co. in Baileys Harbor. 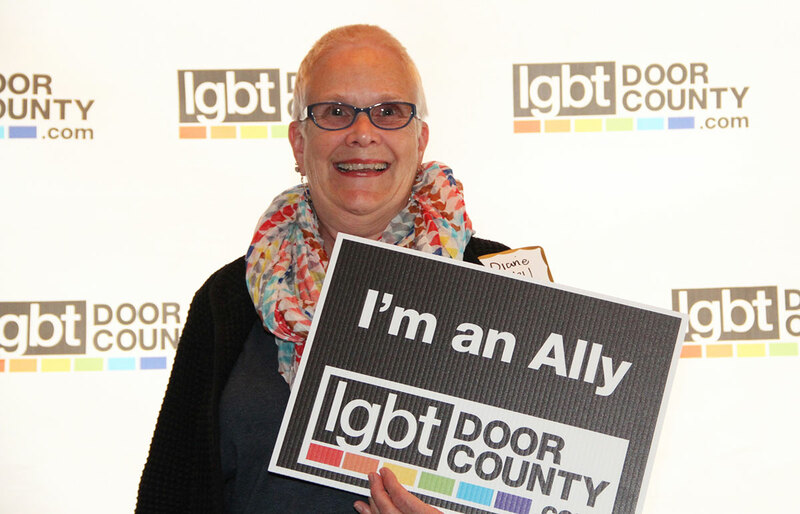 Barbara Luhring welcomed the locals and out-or-towners alike. 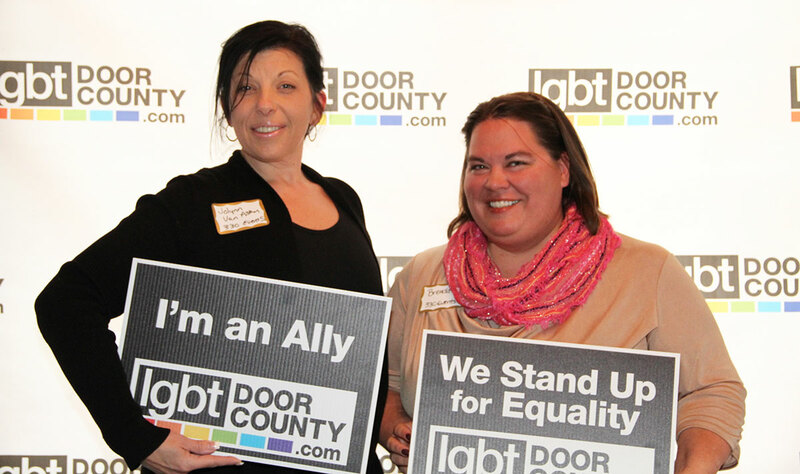 Denise Cawley dropped the details. 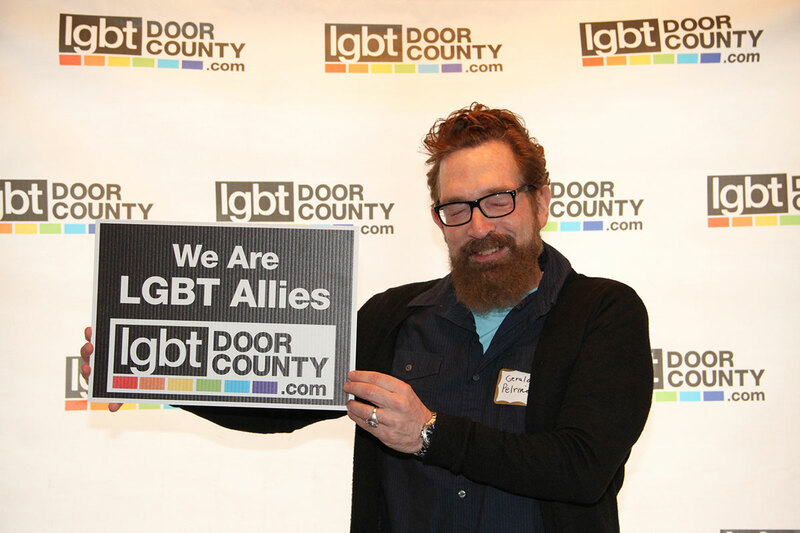 And Lex Allen rolled out his tunes. 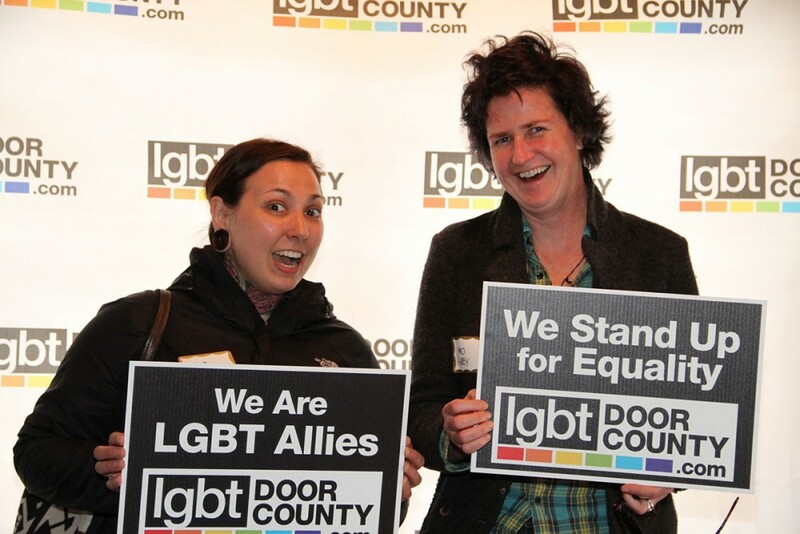 Photos were snapped by Justin Anderson of Endresson Photography and a good time was had by all. 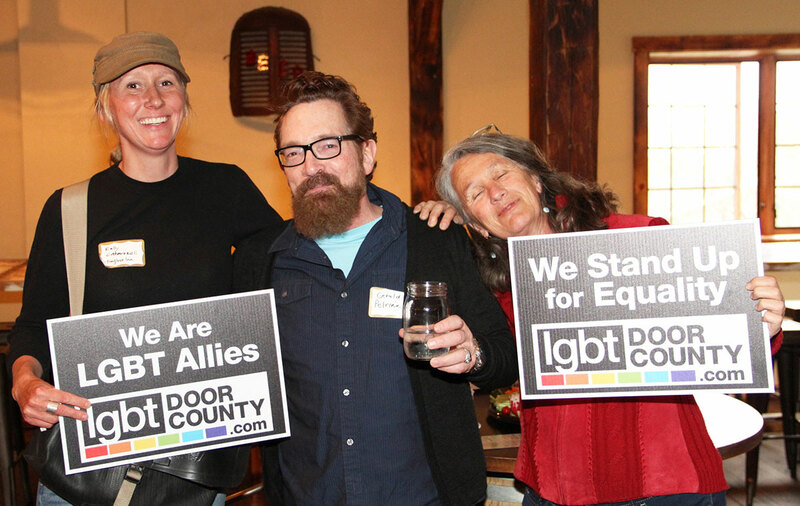 Check out photos below and stay tuned for our next event in August, 2015!